Give the Gift of Success to your Children! Allow our Experts to teach your kids from ages 7 to 17 in 3 different area of success. We enhance your child’s techniques in building their confidence levels, leadership skills, non-bullying efforts, and personal development for their future success! Join our Private Facebook Page… it is VERY private and only for the JUNIOR HABITUDE WARRIOR Parents and Kids! You must be ‘APPROVED’ by our Administrator as to not allow just anyone into this group. In fact, we only allow the Parents to request approval. It is then up to the Parent to add their own child to the group. We also allow our Expert Speakers who have taught at one of our Junior Habitude Warrior Events. Each Child will walk away from this amazing 1 day Conference with a new, enhanced bounce in their step for success. They will each have a Junior Habitude Warrior Certificate of Completion. Seating is very limited and reserved for the first ones who register. We have many surprise guest speakers! 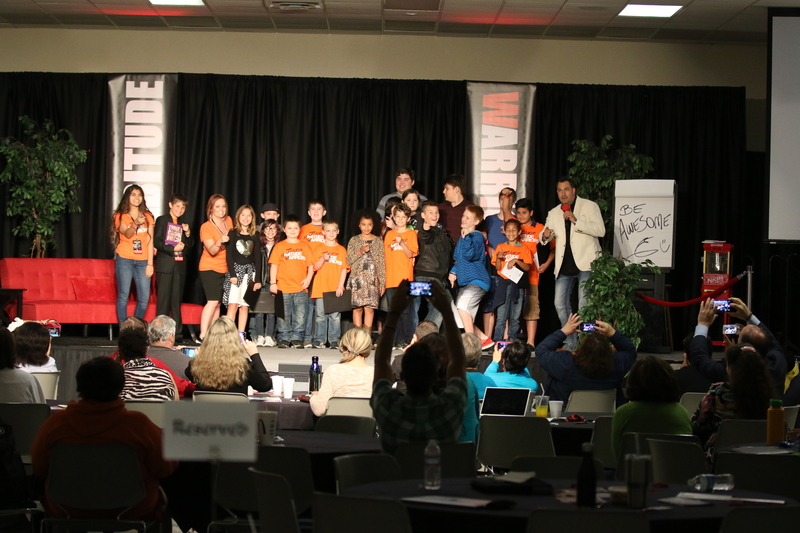 Don’t have your kids miss out on this amazing junior habitude warrior success camp. We teach our Junior Habitude Warrior participants tools that they are NOT typically taught in school. 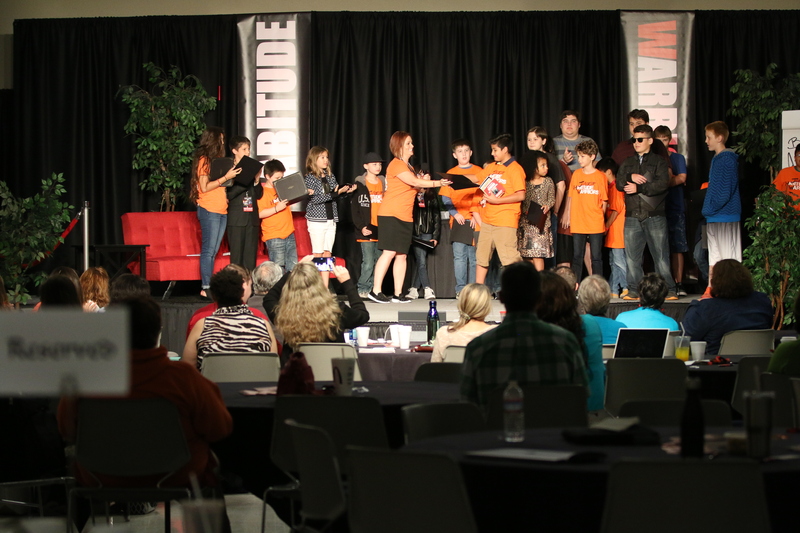 Allow your child or a child that you sponsor to become a Junior Habitude Warrior! Become a family of personal growth!